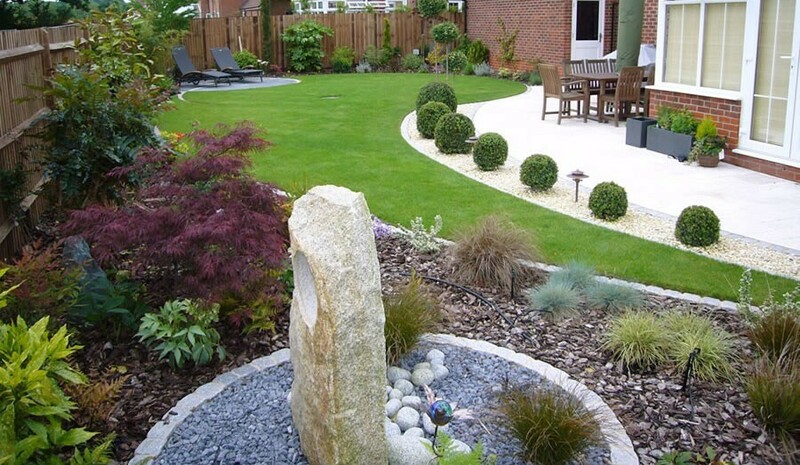 A contemporary or modern garden always represents an oasis of peace, of physical and mental revive, extremely beneficial when we have a hectic lifestyle, specific to the big cities. Under the pressure of the rapidly developing urban rate, the gardens have gained more attention and have become increasingly popular as a refuge against stress and fatigue induced by urban agglomerations. 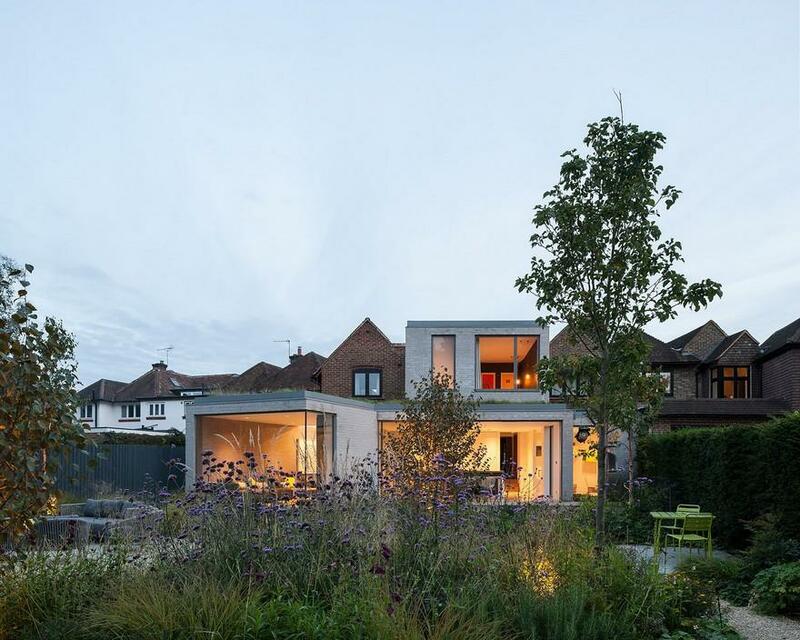 The contemporary gardens, small or big, are more than some collections of plants, becoming an outdoor extension of the living space, offering comfort, elegance and functionality. The existence of a reduced space is not an excuse to not arrange a decorative green area that can stimulate your senses and offer moments of relaxation and enjoyment. 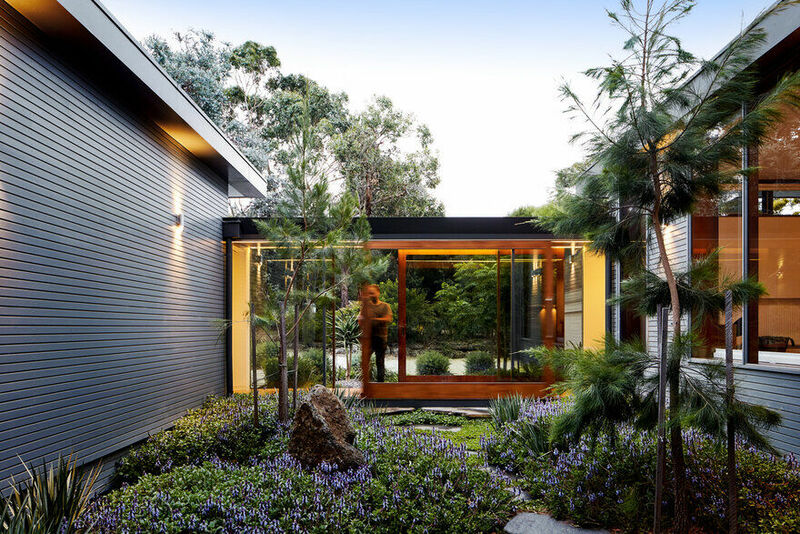 Besides the obvious personal utility, the modern garden can give your home a “wow” effect, thus improving the property and even increasing its market value. 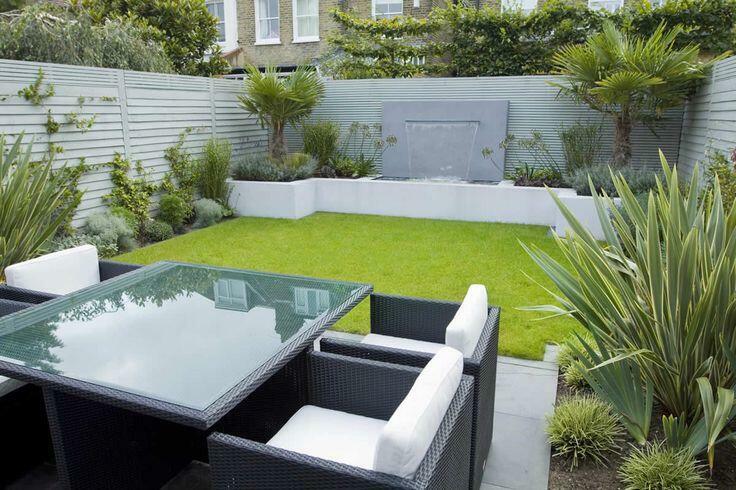 Hoping that we can help you, we have listed below seven aspects that must be considered when you want to arrange a modern garden. The contemporary gardens are design statements and thought in terms of architecture rather than in terms of classic design. 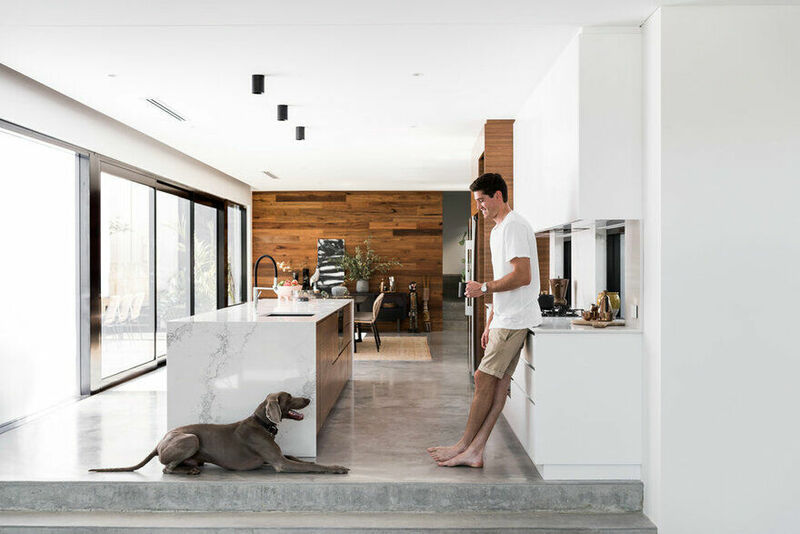 The modern garden is connected with the interior space and it appears as an extension of it, through a smooth transition from the interior to the exterior. 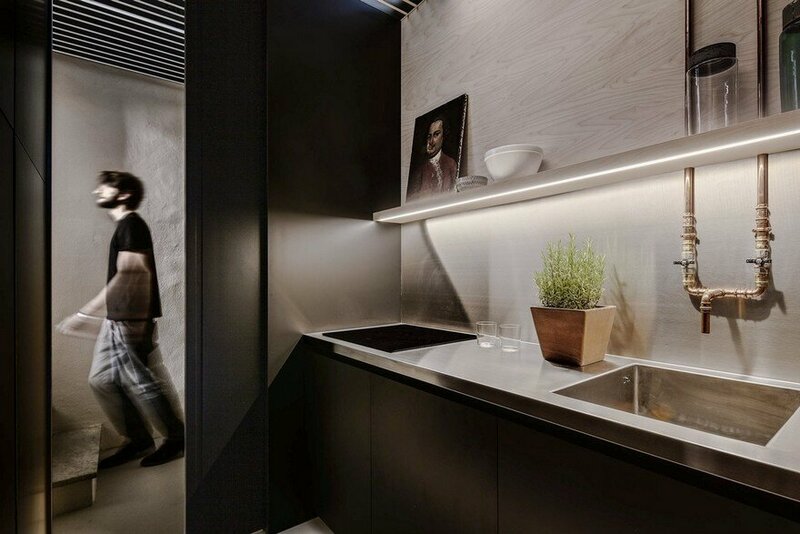 The palette of materials, stone, concrete, ceramic tile, iron and wood are extremely varied and you must choose what matches to your needs and tastes. It is better to invest more time in choosing the best materials in order to avoid the unnecessary expenses and eventual disappointments. When it comes to choosing the materials, you should keep in mind the aesthetics and style you want: wood and stone offers a traditional look while the decorative concrete and composite wood give a modern look. Also, the characteristics of the materials must be considered: how easily are to maintain, resistance to weathering, limit the risk to slip and offer comfort if you would like to go barefoot, etc. Another very important aspect that firstly conditions you when you choose materials, is to fall within the available budget. You have to look for the plants whose growth is favoured by the climate in your area. Also, the quality of soil is very important and should be considered. To make it easier, these plants are usually divided into two categories: plants that like direct sunlight and plants that prefer shade. 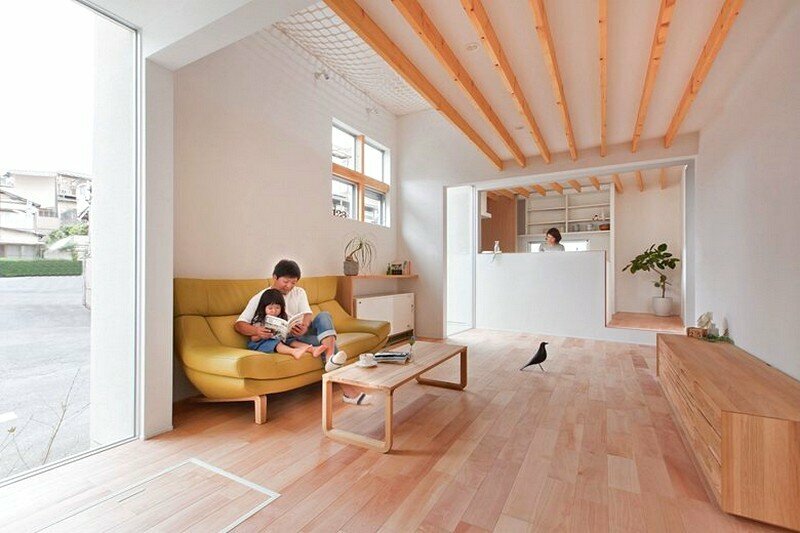 Plants must be integrated into the overall design and they have to provide a minimal botanical diversity and balance. The plants must not be cramped and it is good to know the sizes that will be reached at maturity. There are plants whose leaves are initially green and then, over time, they get coloured. Some open their corolla in the morning, evening or night. Some plants attract insects and others do not. They have to be optimally combined with various forms such as bamboo, silver birch and palm trees, all with straight forms, or Japanese maples and magnolias with sculptural forms. Pergolas in pots or climbing plants can be successfully used, inclusively when you want to mask a visually uncomfortable wall. If you do not have sufficient time to take care of them, then it is better to choose plants that generally require less time and care. The garden should be globally seen as a “big picture” and all the planting and arrangement work are used to realize this picture. The final “Picture” must have a natural aspect, not a fake and forced one. Use simple geometric lines as base for the design: squares, rectangles, circles, shapes that intersect and interact well with each other. 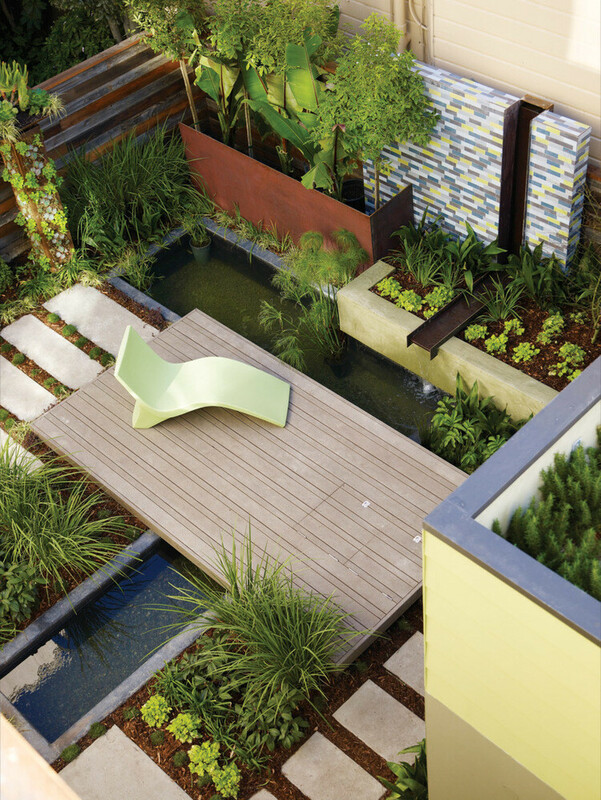 The essence of the contemporary garden is the marriage between style and functionality. The organization of the spaces within the garden must provide comfort, areas with sun and shade, privacy and circumstance for private life. It should be very clear from the beginning what you want to receive from your garden. 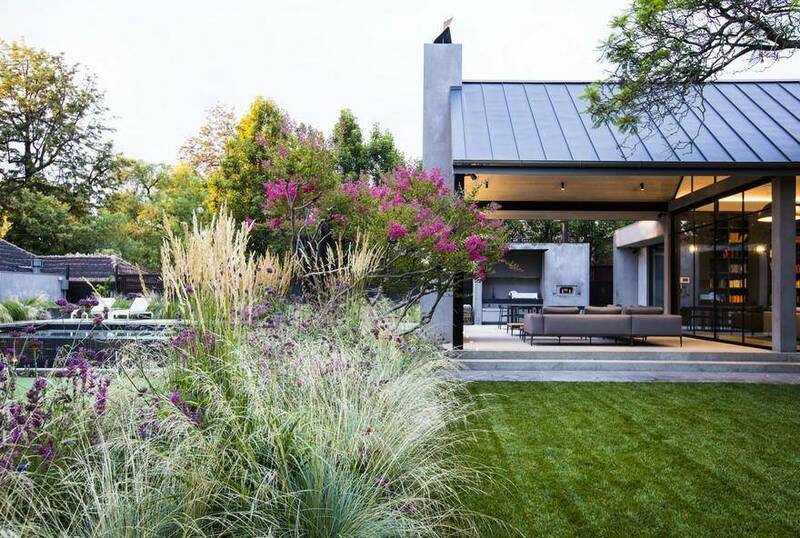 The materials and plants chosen for the garden have to contribute to the coherence of the connection between house and garden. “The picture” of the garden has to be from the same collection as “the picture” of the house. 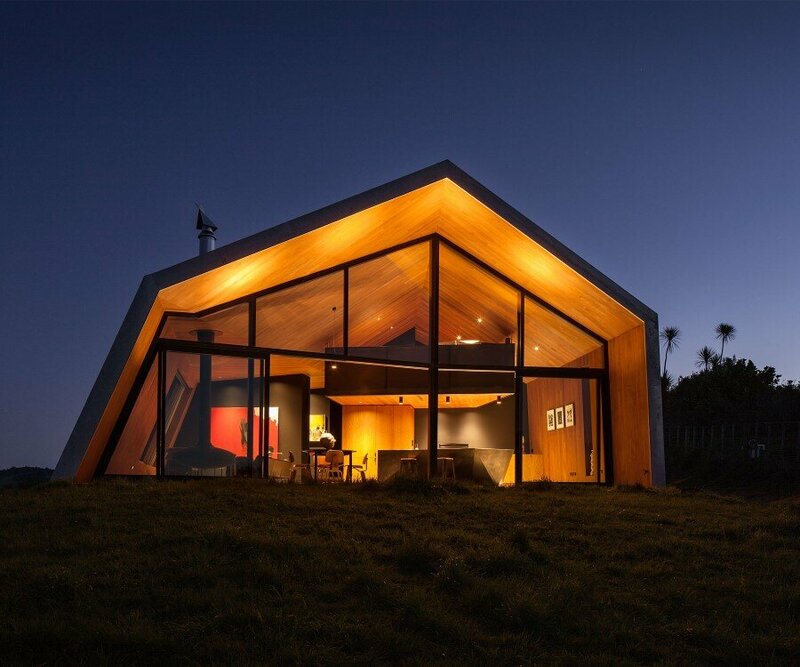 Use a limited range of materials that would beautifully complement the house and its architecture. The shrubbery and pavements around the perimeter of the house have to soften the straight lines of the building and ensure the transition from the house to the garden. 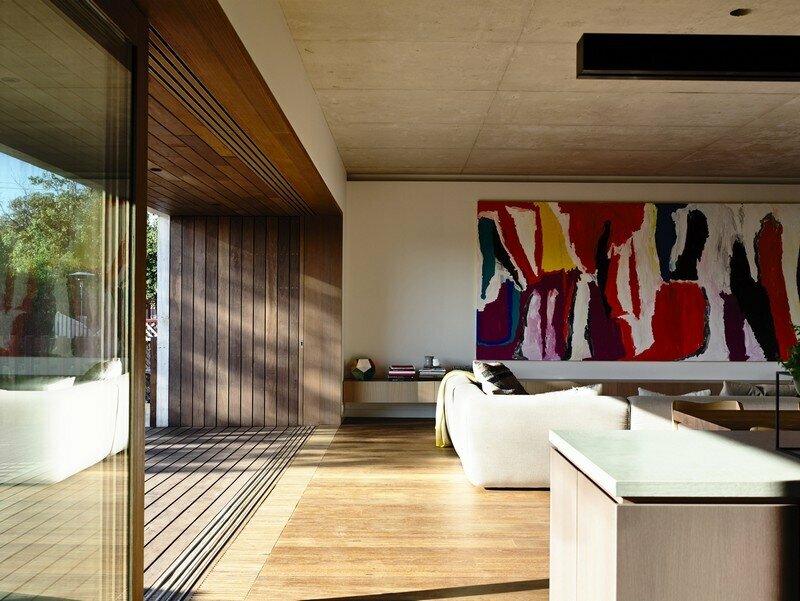 The garden is the residential interior extension in the open and in return, it has to provide protection and privacy. The spotlights create a special atmosphere, therefore we can state that the garden is valorised by lights. The light must be warm to put forward the all over cultivated plants to create dramatic effects. Why leave the garden when the sun sets? 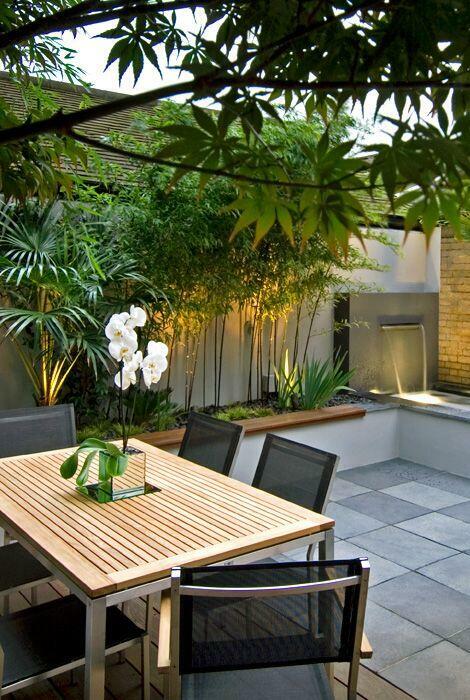 Install outdoor lighting so you can enjoy the garden even after nightfall. 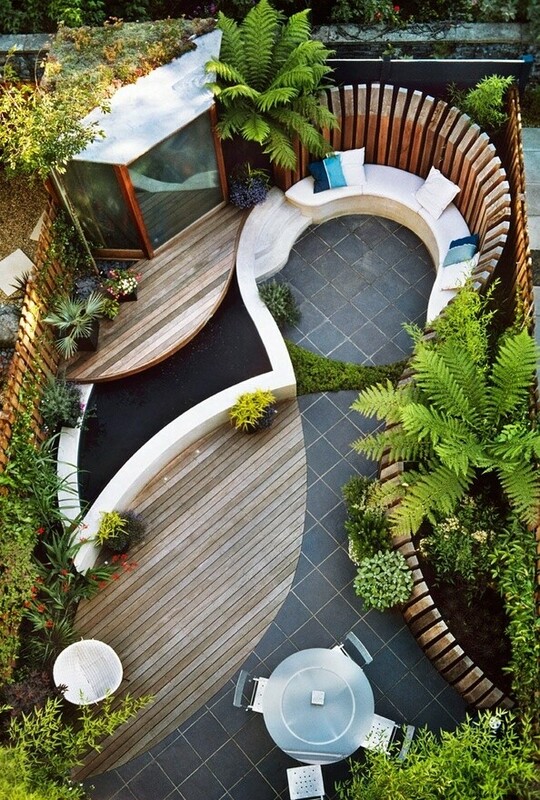 A practical and creative bright garden gives the feeling of space and highlights the entire property. Water evokes life; it is a symbol of birth and renewal. Water can appear as a decorative element in the garden in the form of crystal (small ponds, lakes or decorative pools), in the form of falls (waterfalls, water walls) as running water (small rivers, springs) and in the form of water games (fountains, jets). Water and the way it is used can make the difference between a certain space and a magazine garden. The role of the garden is to enjoy, enchant and relax you and this happens by stimulating the senses and creating emotions. Water decisively contributes to an atmosphere that delights the senses and makes the garden reach its main objective – to relax you. A contemporary garden is usually distinguished through the wood or metal appurtenances characterized by simple lines, by a minimalist but stylish design. The garden appurtenances alongside the eventual sculptures must not unnecessary clutter the space forming a pot of shapes and materials. You need to know what your usage needs are: do you wish to serve meals in the garden, relax in the sun or spend time with friends? What style do you want for the terrace: classical, lounge, modern, exotic, romantic or pop? You also need to decide if you need folding furniture, that must be sheltered during the winter or iron, cement or solid wood furniture, which remains outside during the whole year. 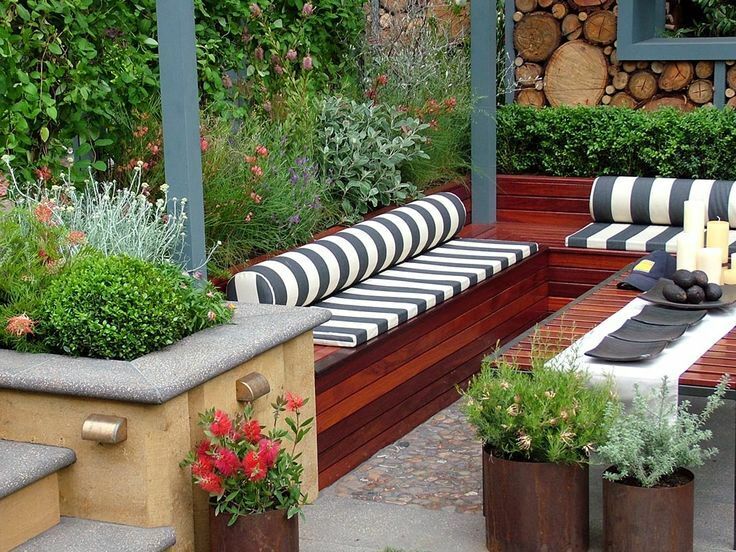 The type of material chosen for the furniture must highlight the garden and it has to contribute towards achieving a harmonious balance between all elements of the garden. 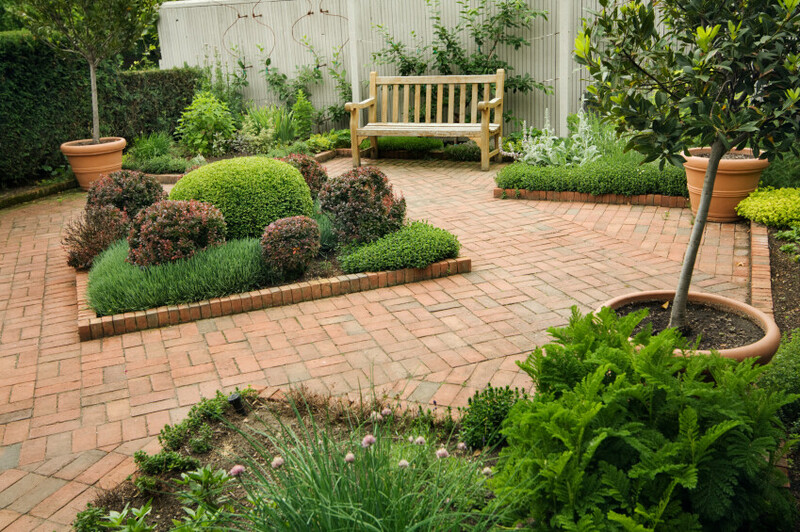 These are just a few aspects that you must consider when you decide to arrange your garden. Probably, the number of objectives and pretensions will increase in proportion with the size of the garden that has to be arranged; also the complexity will increase as a result. In any case, over the entire process of creation, it is essential to pay the maximum attention to details, because the details make a contemporary garden distinctive.